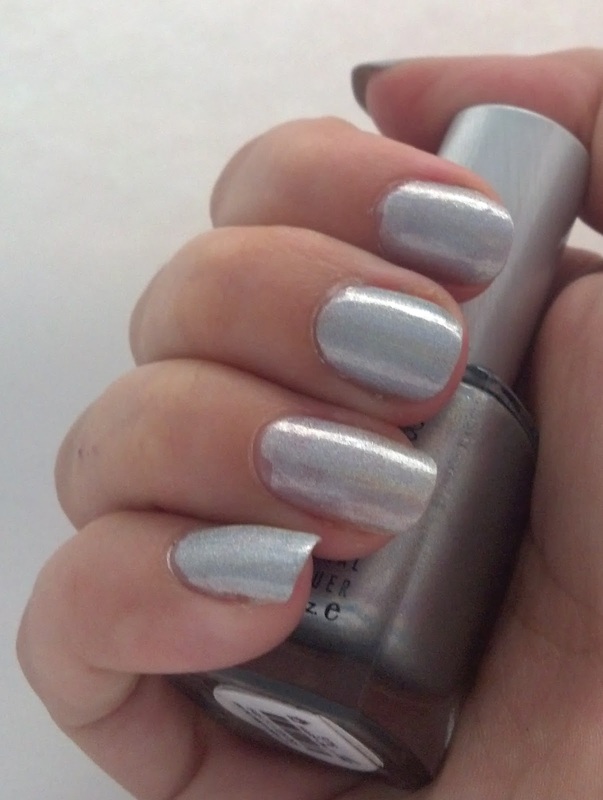 other hand got all of the dazzling silver holo! 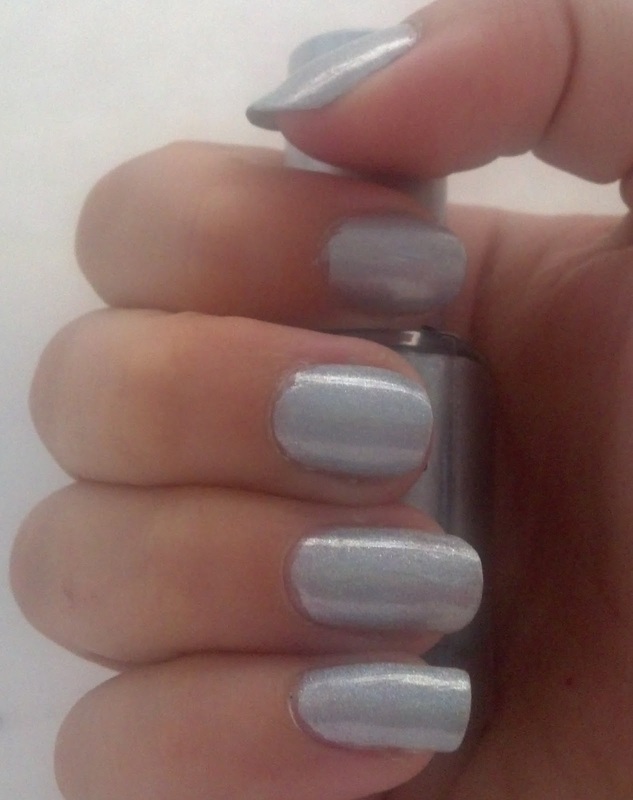 You can really see the brilliance of these polishes in bright lighting, and can REALLY see it when the flash is on. 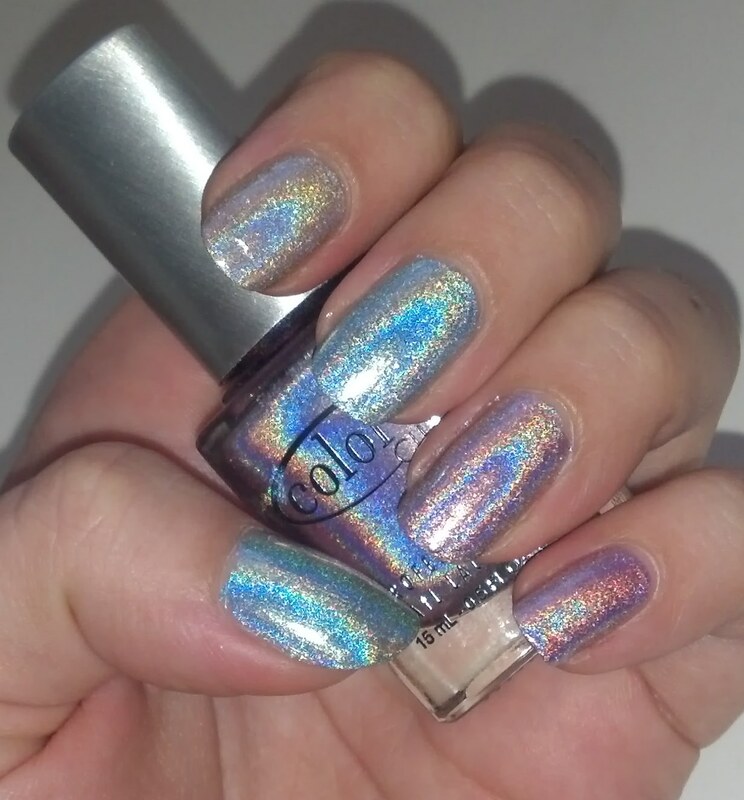 I’m really loving these holographic polishes! 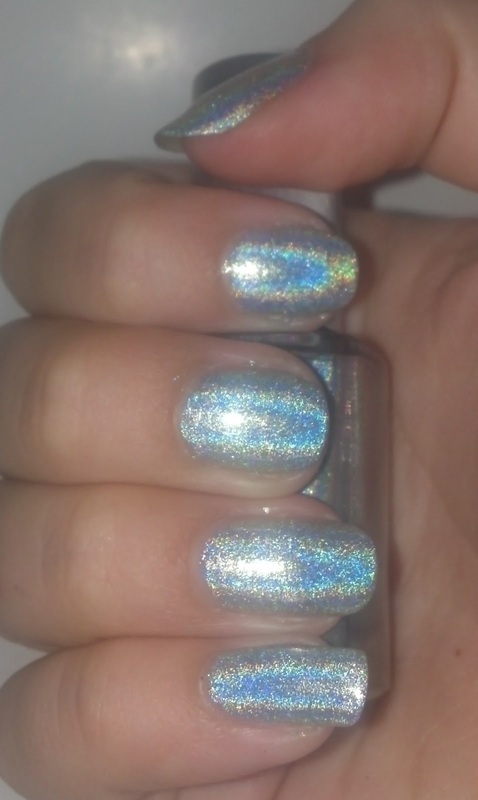 What are some of your favorite nail polish designs you’ve seen that use holographic nail polish? There all so holographic and awesome! 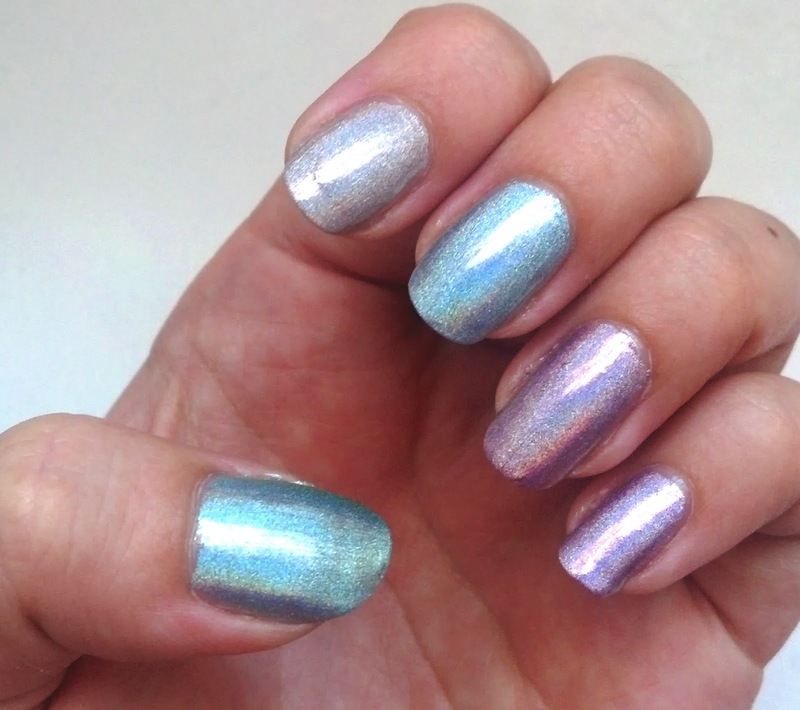 These polishes are on my wishlist!! 😀 I really need to pick them up. 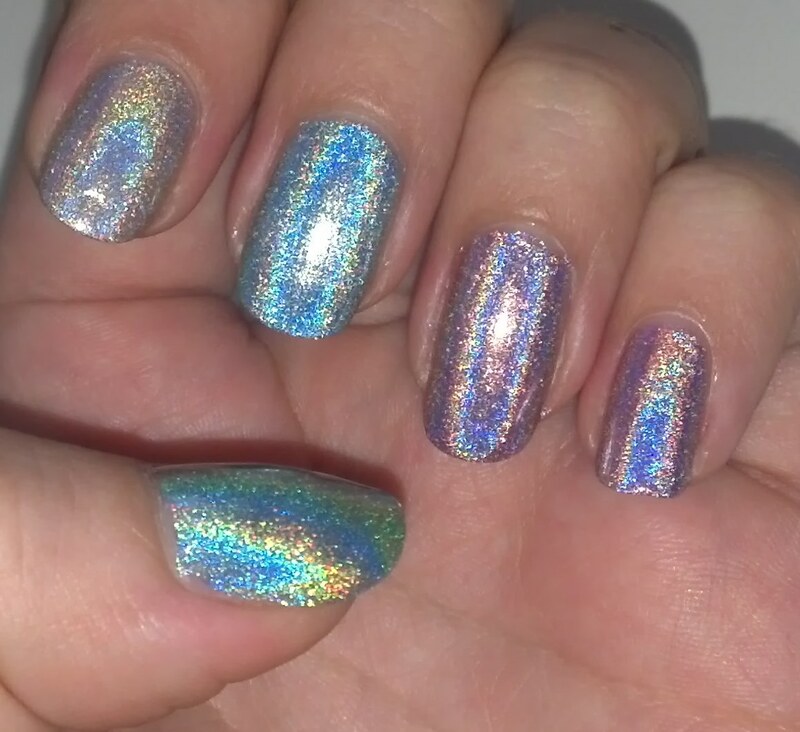 I don't own much holographic polishes too. These are just beyond gorgeous. I could stare at them all day long, lol ? Aren't they? I swear I caught myself just dazing into the shiny at stoplights far too often….it was magical! hahah!